Posted on November 18, 2018 at 2:08 pm. Posted on October 30, 2018 at 10:47 am. Posted on October 28, 2018 at 8:25 pm. Posted on October 13, 2018 at 10:04 am. Seattle’s Bill Gates and Paul Allen planted the seeds of technology in Seattle back in the 70’s when they created Microsoft. Today, Microsoft employs over 60,000 people in the Puget Sound area in over 14 million square feet of owned and leased facilities. Microsoft wants to attract, develop and keep the industry’s best, brightest and most sought after talent. They achieve that in many different areas, one of them is food. Food fuels the body and the mind. Making healthy food available on the Microsoft campus just makes sense. The main Microsoft campus in Redmond contains a network of 40 different cafes. To keep things fresh, these cafes undergo consistent renovation. 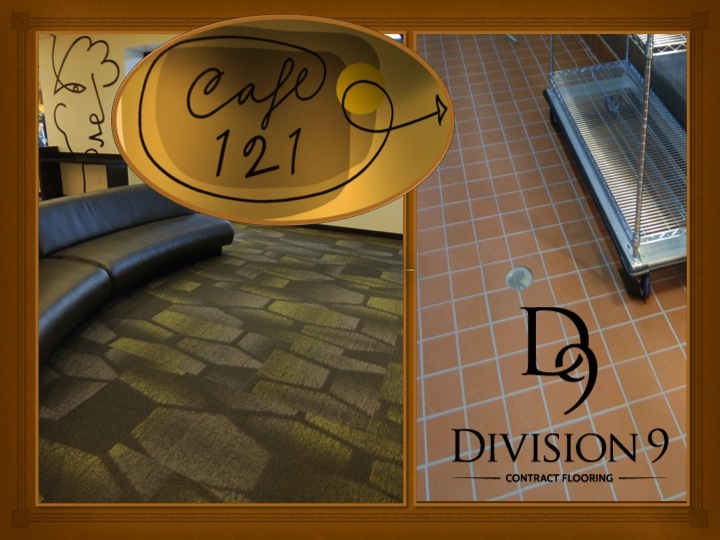 Cafe 121 is the latest and Division 9 Flooring was enlisted to assist in the makeover. The cafe feeds around 2000 people daily. Some of the cafe’s on campus offer self-ordering and self-check out. A remote ordering option is available at times with the ability to order ahead on your cell phone. Leave it to Microsoft to bring technology into their cafes. Microsoft also has made available a scanner that detects food allergies. A pizza place with an oven specifically designed to cook a pizza in 90 seconds. For the health conscience, Microsoft displays micro greens in hydroponic bins under plasma lights in a few of their cafes. Microsoft has a misfit produce section. It helps farmers sell produce that would normally be thrown out, but is fresh usable produce. 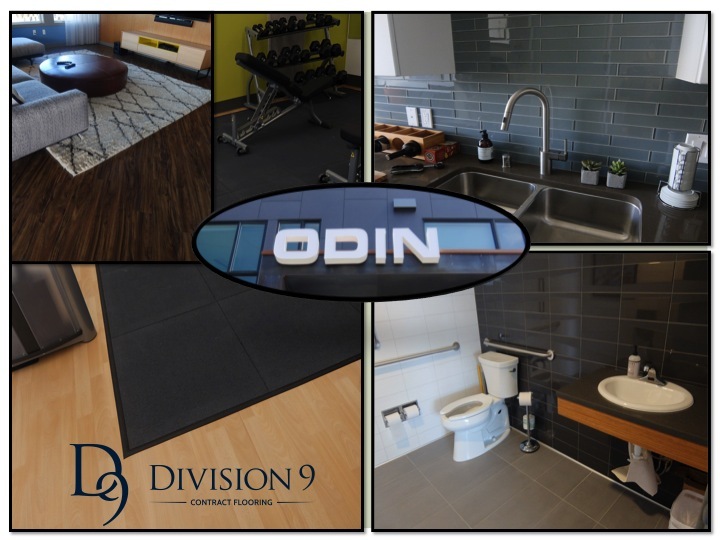 Division 9 Flooring installs flooring in many different buildings in our area. Each building has a history. It’s own story. When we run across a company like Microsoft that share our values, it makes the project seem more like a partnership working together towards the same goals. 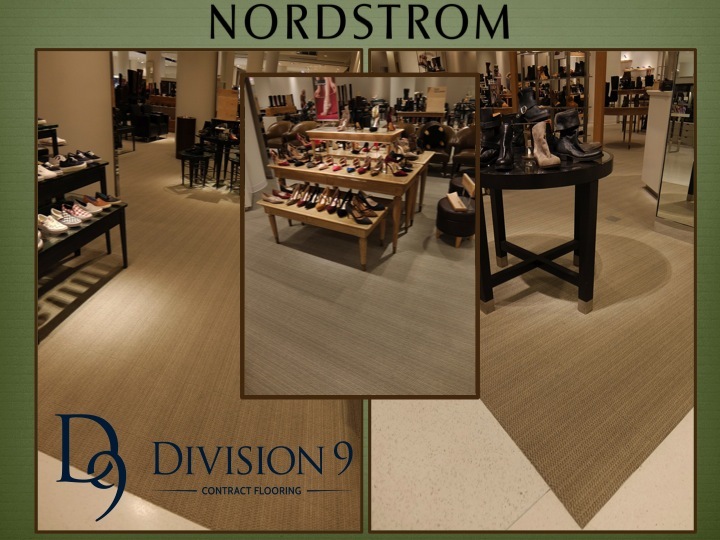 Division 9 Flooring embraces technology and is committed to the environment. D9 was honored this year with the re-innovator award for waste prevention and recycling practices. Like Microsoft, we feel it’s our duty to do our part for the environment. We infuse the concept of “reduce -reuse-recycle” into every decision we make. Posted on September 28, 2018 at 12:01 pm. University of Washington’s Meany Hall is considered one of the northwest’s premiere performance facilities. It was originally known as Auditorium Hall, but the name was changed in 1909 to Meany Hall to honor Edmond S Meany, a University of Washington graduate who played a huge part in getting many of the buildings on the campus. In 1958, the hall underwent a $75000.00 renovation. An earthquake in 1965 revealed the hall was unsafe. A new hall was built in 1974 at a cost of moe than seven million dollars. The University of Washington was built in 1861 and has one of the most highly regarded medical schools in the world. 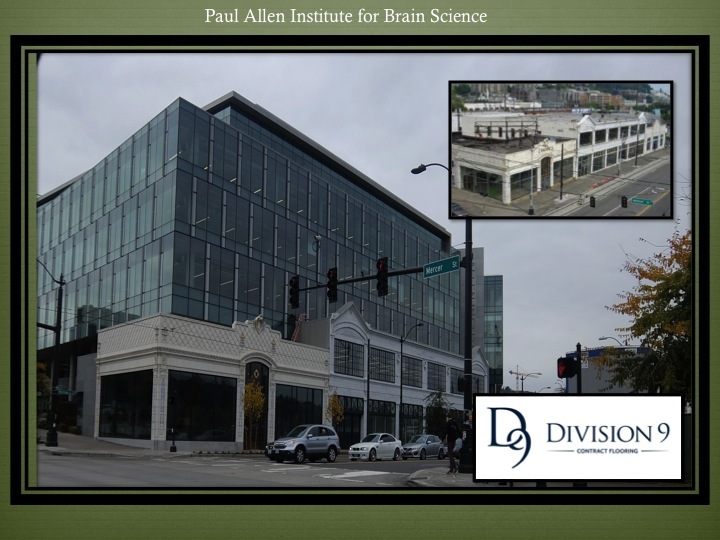 Division 9 Flooring is honored to be asked to assist in the renovation of Meany Hall. The hall houses the Meany Theatre which is well known for its superior acoustics. The hall’s calendar is full of performances, lectures, and artists. The stage is in continual use so the flooring is very important. 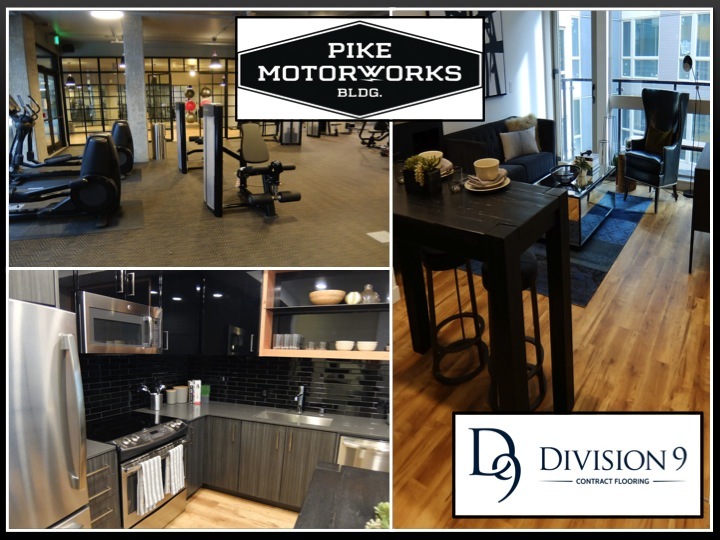 We recently completed an update on the flooring and are very proud of the results. The show must go on and the flooring must stand up. 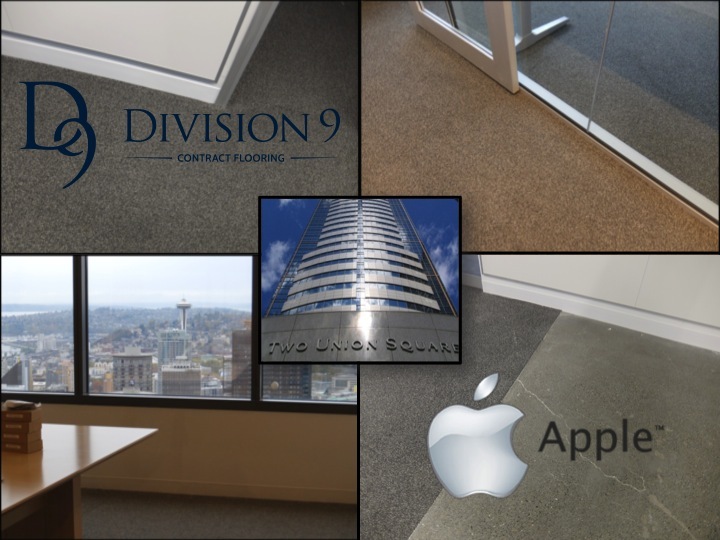 Division 9 Flooring provides many of our area schools with flooring, including Lakeside School, where Bill Gates and Paul Allen met, and Northwest School on Capitol Hill. What could be more important than education? So when the University of Washington enlisted our services, we knew their level of excellence needed to be reflected in our work. 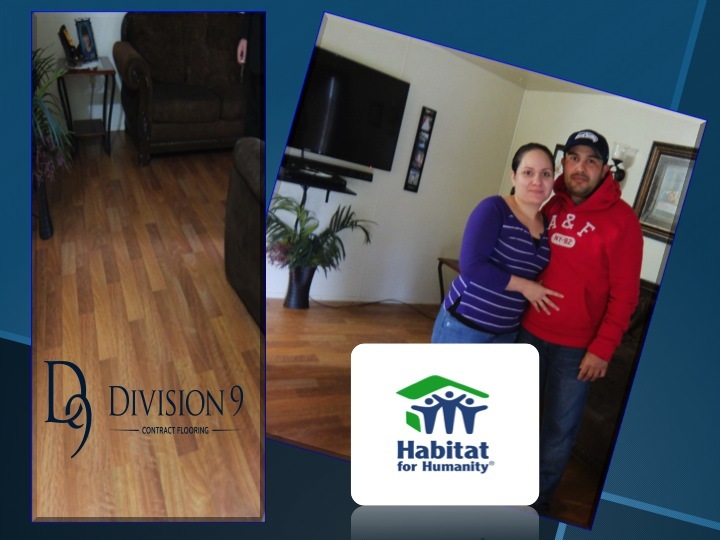 Fortunately, Division 9 Flooring has the same high standards of excellence. Studies show that flooring can have a major impact on education and the arts. 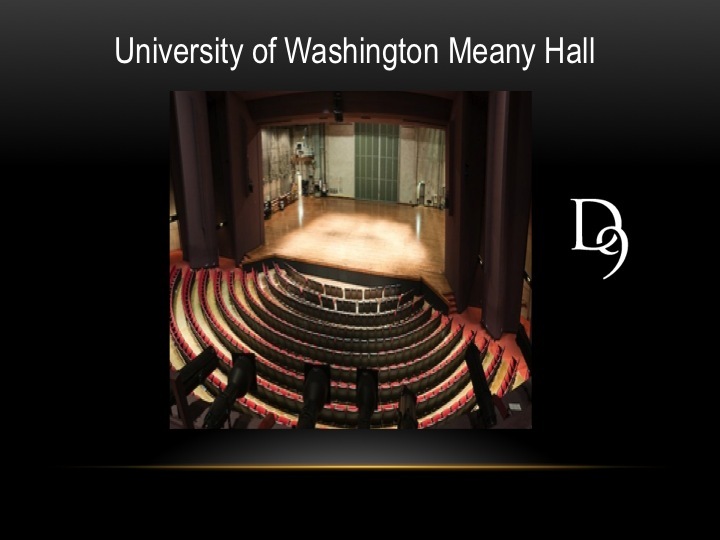 Knowing the flooring we provided at UW’s Meany Hall would endure countless performances inspired us. Harry Belafonte himself will be standing on that stage as will numerous dancers, performers and lecturers. We are very happy to be a part of a project that impacts so many. Posted on September 15, 2018 at 2:07 pm. Ballard Tallman Project Blends Division 9 Flooring Finesse with Seattle History.